The story of how a child`s lie and social impact can destroys lives. The story being told in the movie had happened back in 19th century, when a pupil accused her teachers in non traditional sexual orientation. 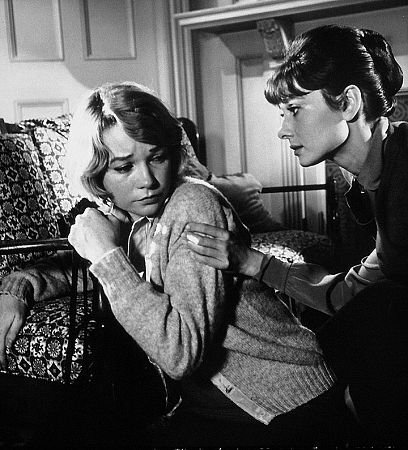 Karen (Incomparable Audrie Hepburn) and Martha (Equally great Shirley MacLaine) are best friends since college. They own a private school in London. Karen is about to get married with a doctor Joe Cardin (James Garner) who is a nephew of the very powerful, wealthy, and influent Mrs Amelia Tilford. Couples are very happy and planning to have a baby in one year. Karen`s fiance refused to believe in it, and left his wealthy auntie’s house to help Karen and Martha in their battle for the truth. In does not matter how hard Joe is trying to help them, the impact of the lie still will be with them, and will definitely affect both friends. By exposing something what is prohibited by law, society, and in human minds, Mary did not know that one of those friend was about to give up very soon. William Wyler has directed over 60 movies. And many of them we have seen a million times, such as; Ben-Hur, Funny Girl, How to Steal a Million, Roman Holiday, Carrie and many others. 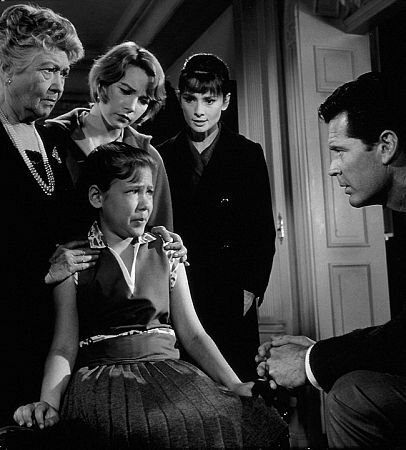 I don’t think I really need to introduce you who William Wyler is, or Audrie Hepburn, and Shirley MacLaine, unless, you are not aware of the Golden Ages of Hollywood. 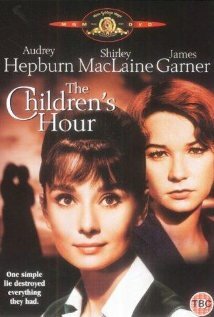 But certainly, the “Children`s Hour” will remain as one of the ambitious and bravest projects of William Wyler. Why? Because, in 1960`s any story related or about homosexuality was forbidden by the production code. To me, it was really hard to watch this movie. Firstly, Audrie and Shirley were outstanding. Secondly, Karen Balkin as Mary will make you to hate her as hard as possible. With her unbelievable acting she will make you to turn off your TV and to not watch this movie again. At the same time, this film has an ability to bring you back in time, keep you there until the movie finish. And by the time when it ends, you will find yourself crying, and without even realizing that the movie you just saw has been released in 1961.